‘Official Press’ thanks to Showmasters !!!! 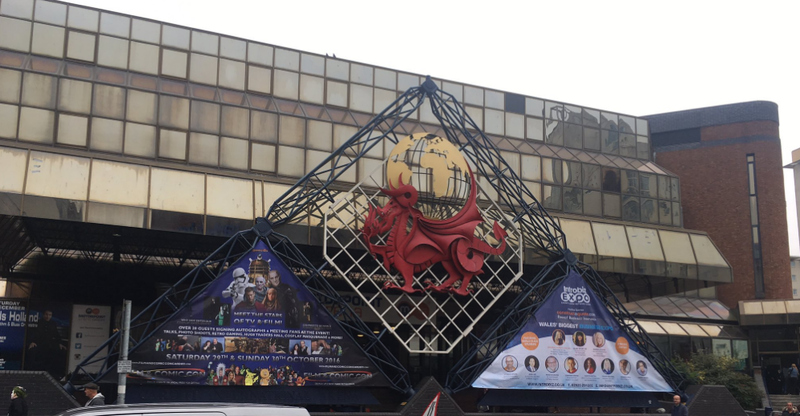 Held at the Cardiff Motorpoint Arena the home of South Wales geekery – during the 29th & 30th of October. Held at the Magna Science Adventure Centre, Rotherham on the 9th & 10th of July 2016. New Hellraiser installment filming this month ! 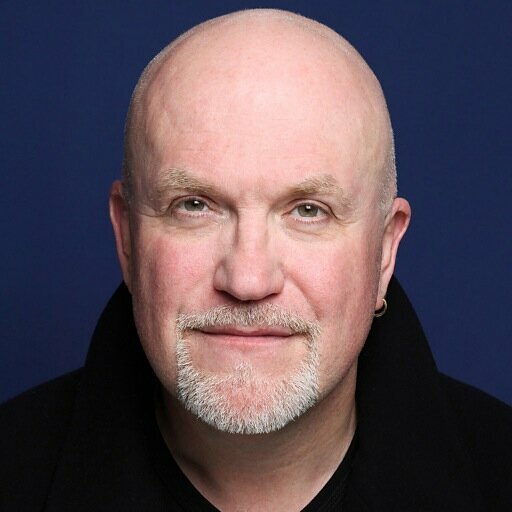 Five years since the release of the terrible Hellraiser: Revelations, the most recent installment in the Clive Barker created franchise – many fans of the once beloved franchise were left wondering if they would we ever see the malevolent Cenobites rule the horror genre once again with Clive Barker at the helm. Renowned Horror distributor Arrows Films Video have announced the release of a limited edition Hellraiser BluRay set due 26th October 2015. Stephen King was once quoted as saying: “I have seen the future of horror… his name is Clive Barker.” That future became reality when, in 1987, Barker unleashed his directorial debut Hellraiser – launching a hit franchise and creating an instant horror icon in the formidable figure of Pinhead. Coming at a time when the genre was degenerating into self-parody, Hellraiser offered a fiercely unique vision that approached its horrors with a far greater degree of seriousness than many of its contemporaries.. Along with its sequels, the Barker-produced Hellbound and Hell on Earth, Arrow Video is proud to present some of the most terrifyingly original films in the history of horror in brand new 2K transfers. 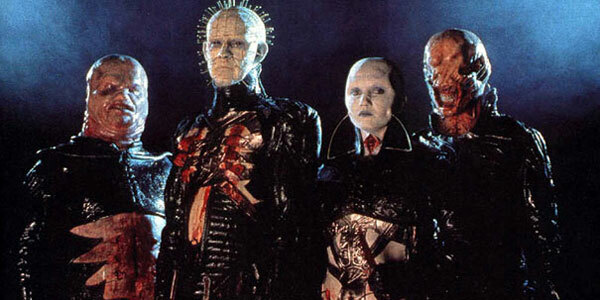 Clive Barker‘s horror classic Hellraiser turned 28 over the weekend!! 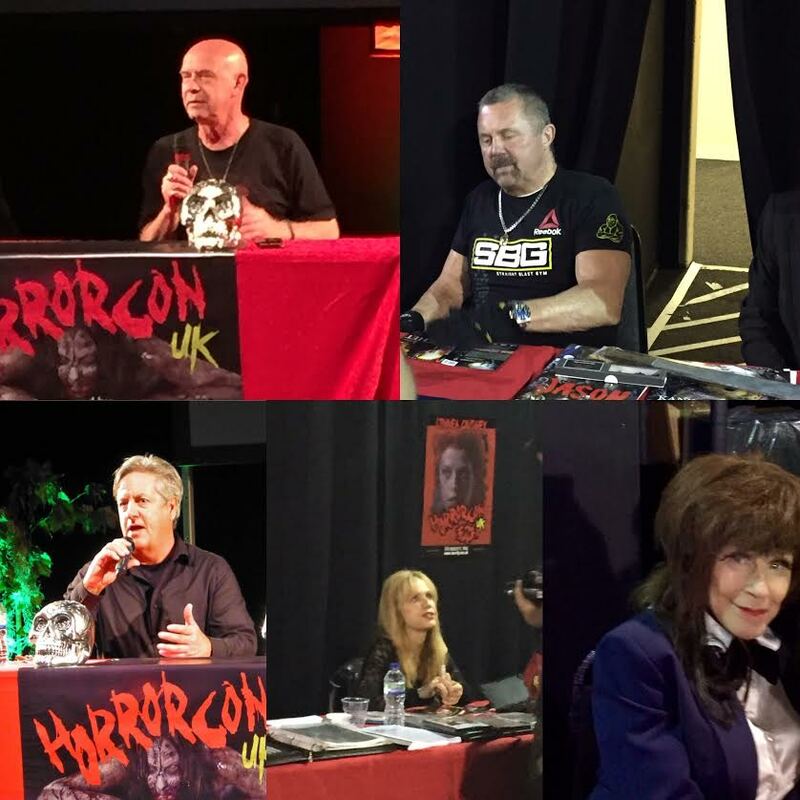 We caught up with Nicholas Vince who played the iconic cenobite Chatterer. He also appeared in Clive Barker’s 1990 film Nightbreed among numerous other roles in-front of an behind the camera. Nicholas also contributed stories to the Hellraiser and Nightbreed comics published by Marvel and wrote for the Marvel UK comics Warheads and Mortigan Goth: Immortalis.